Since 1996, at Ò Kilo, you can enjoy tender and succulent meats, grilled and served with a selection of the best accompaniments, fruits and vegetables. 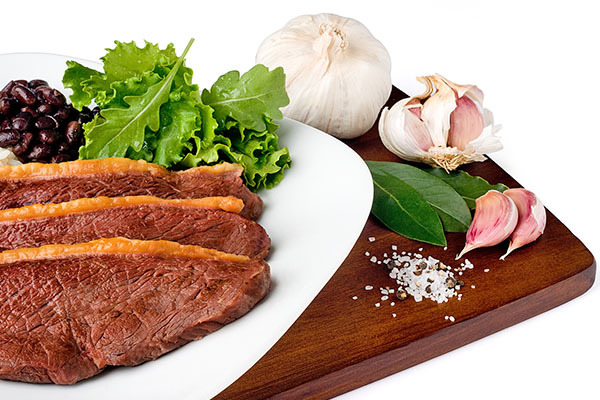 In every restaurant Ò Kilo you can feel the pure pleasure of the grilled meat with quality assurance. Our suppliers are approved through a rigorous selection process, which complies with all European and Portuguese standards and the quality requirements of Ò Kilo. All this approval process is certified by the ISO 22000 standard. We believe that the unforgettable flavor of our meat is in the quality and rigorous daily checks carried out in the restaurant. Grilled meat that tastes good and with certified trust.